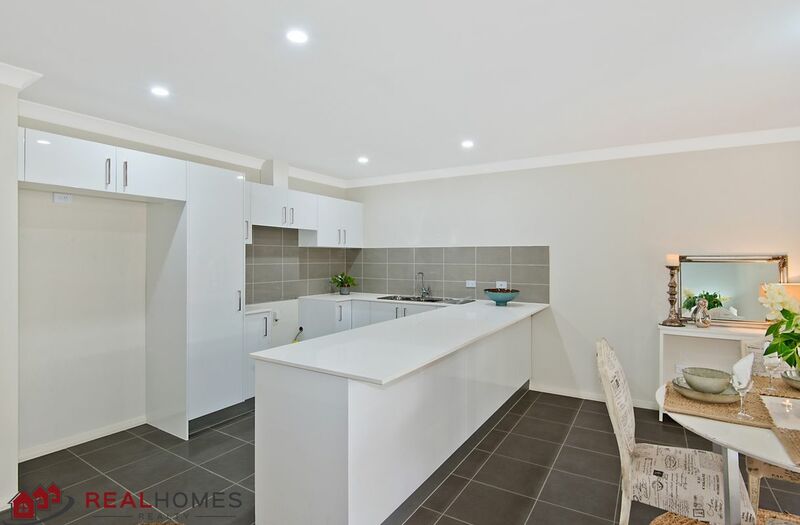 This Brand New Home has it all! 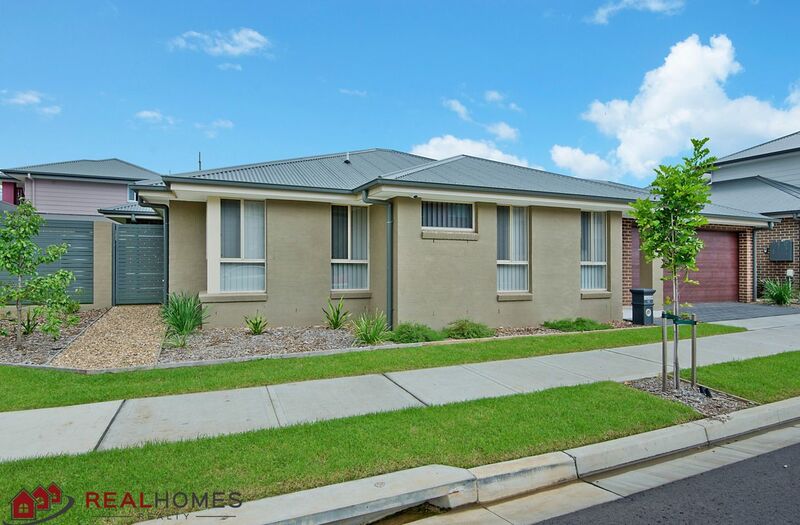 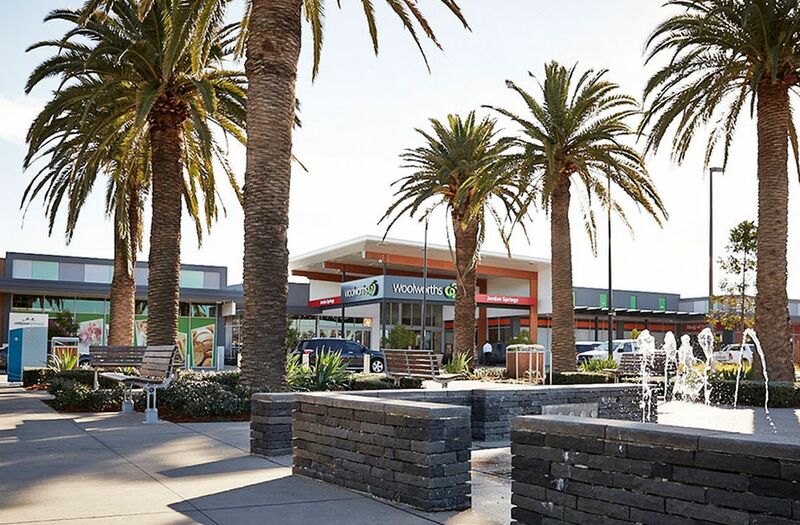 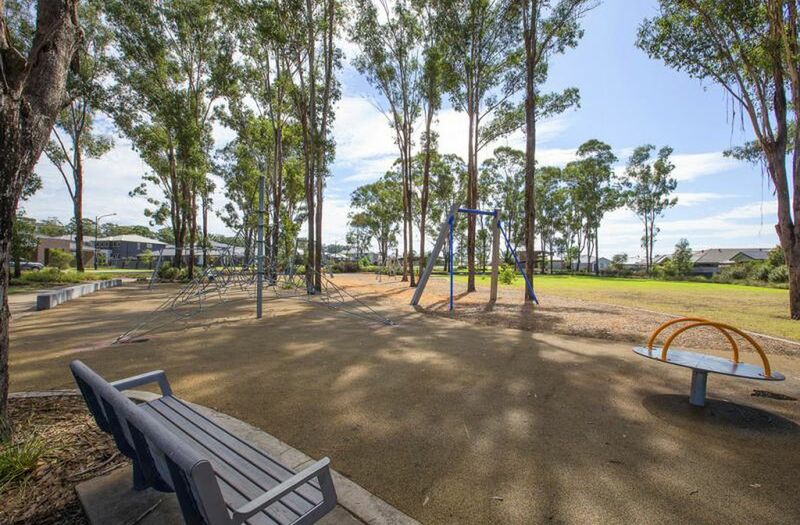 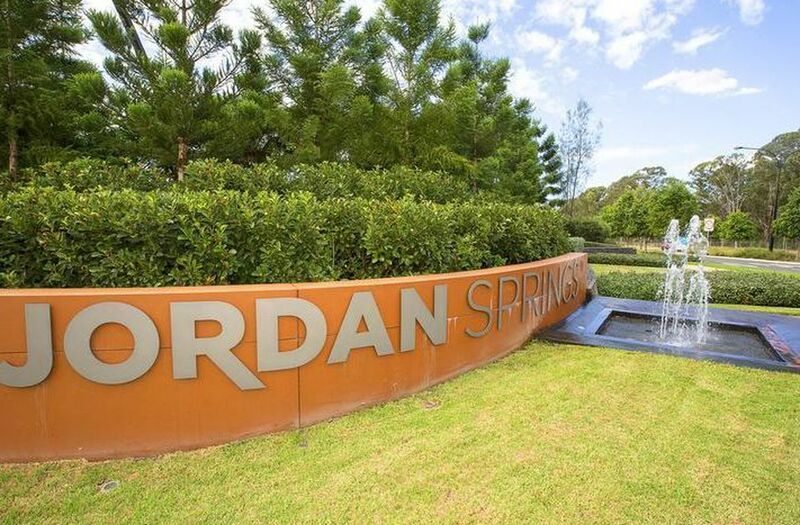 Located in the Heart of Jordan Springs, close proximity to local shopping centre, gym, chemist and parks. 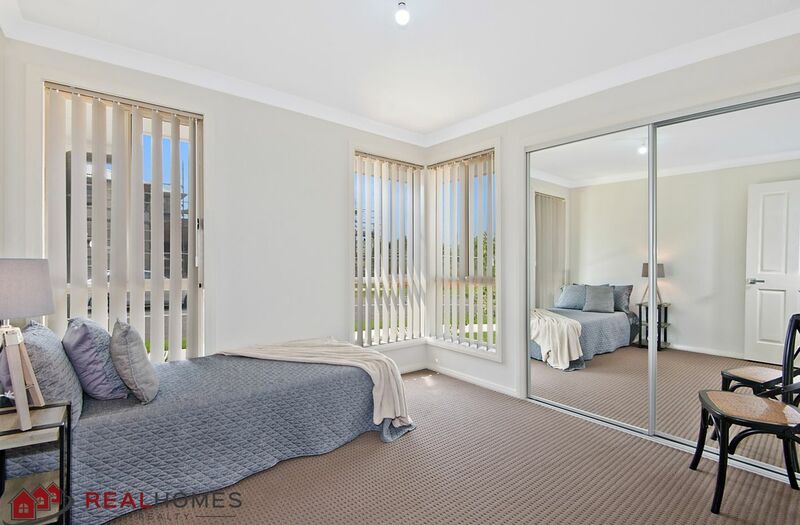 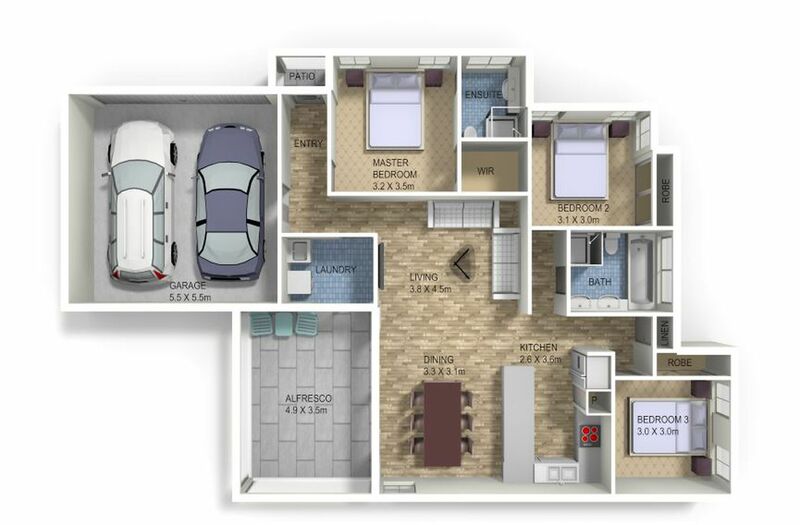 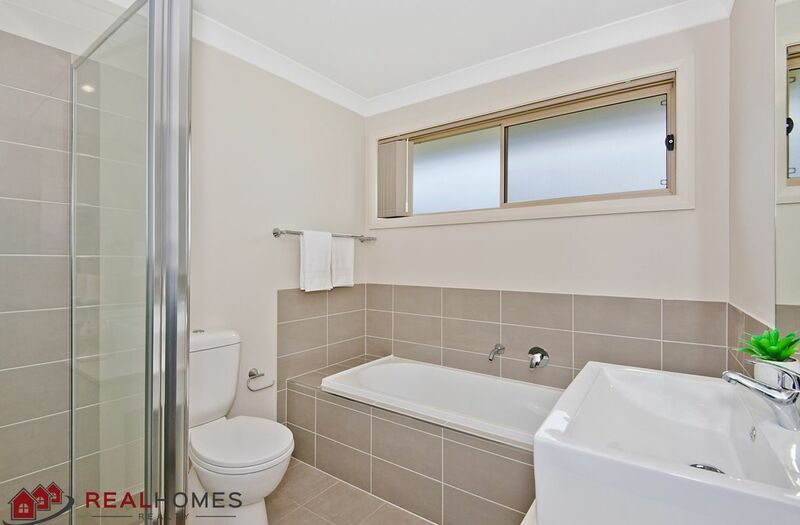 Boasting 3 bedrooms all with built in robes, master with en-suite and walk in robe. 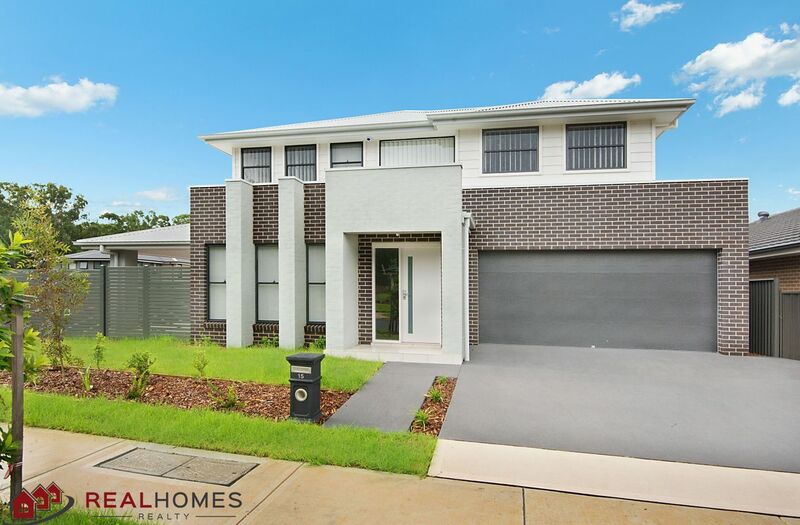 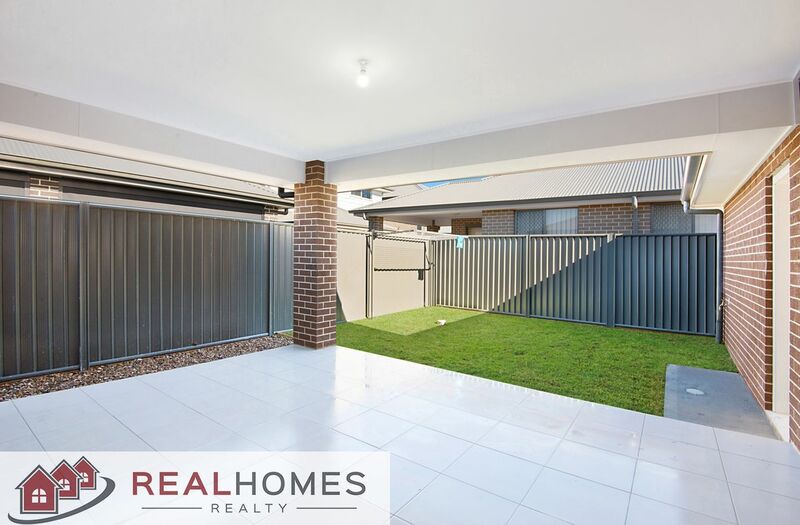 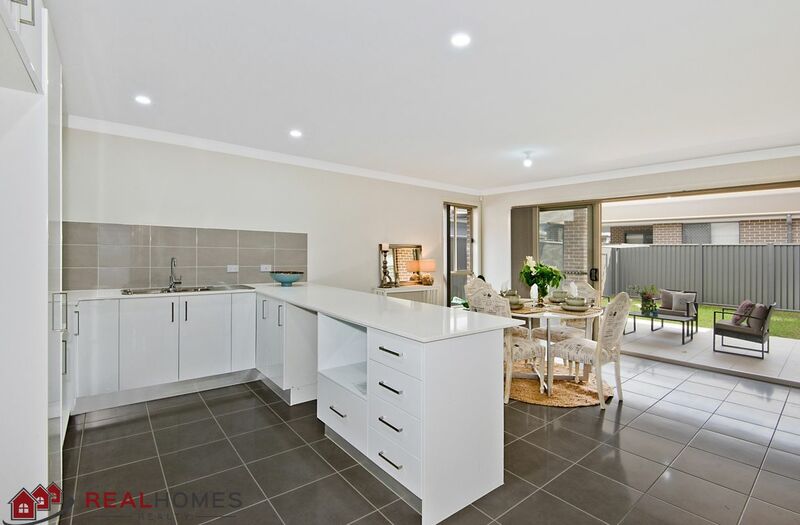 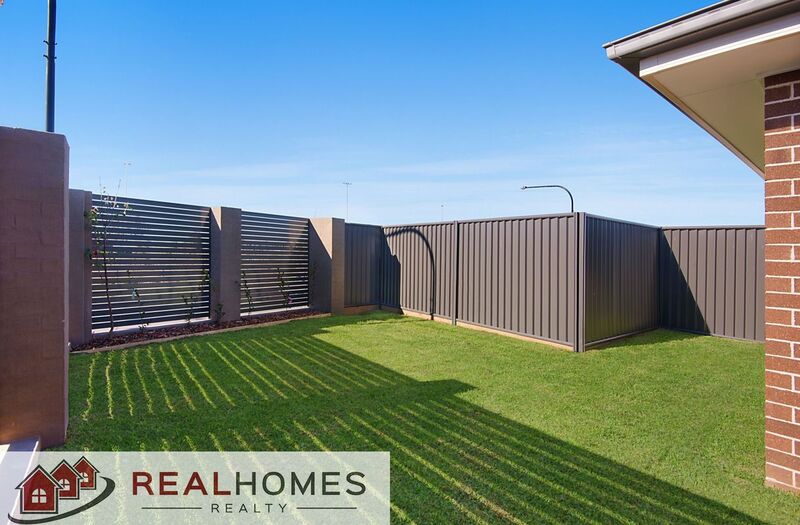 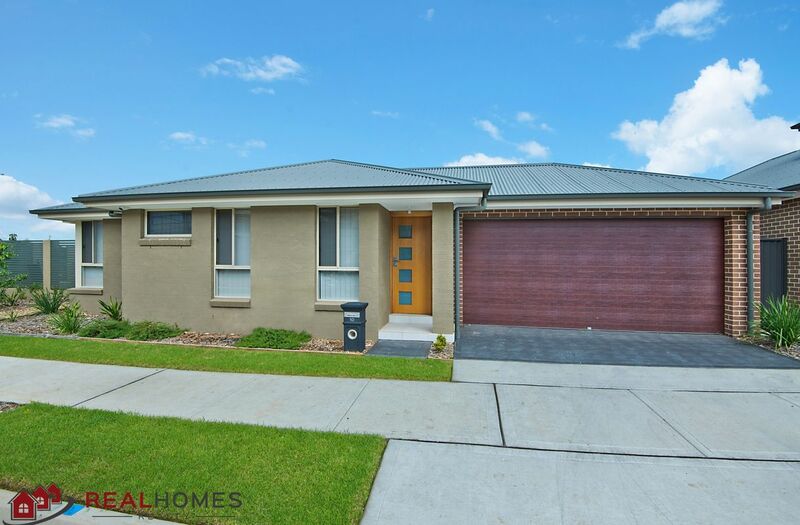 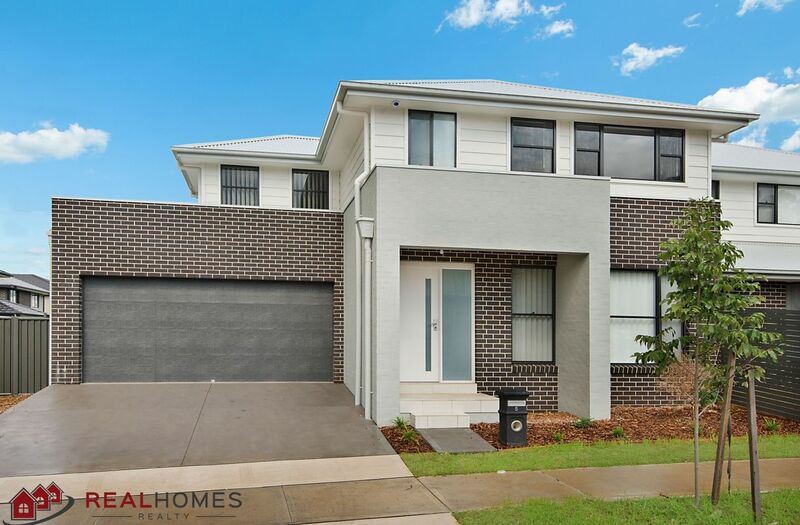 This beautiful home offers open plan living with lounge room dining and large kitchen the chef enthusiast would love spending time cooking in. 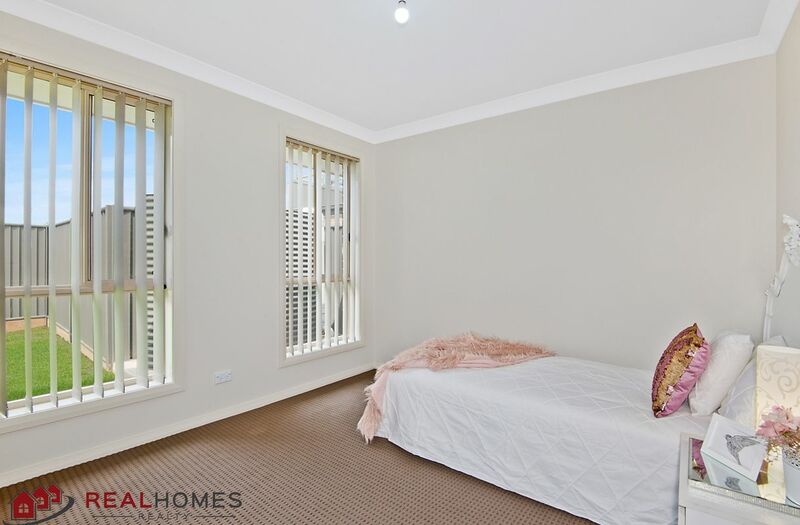 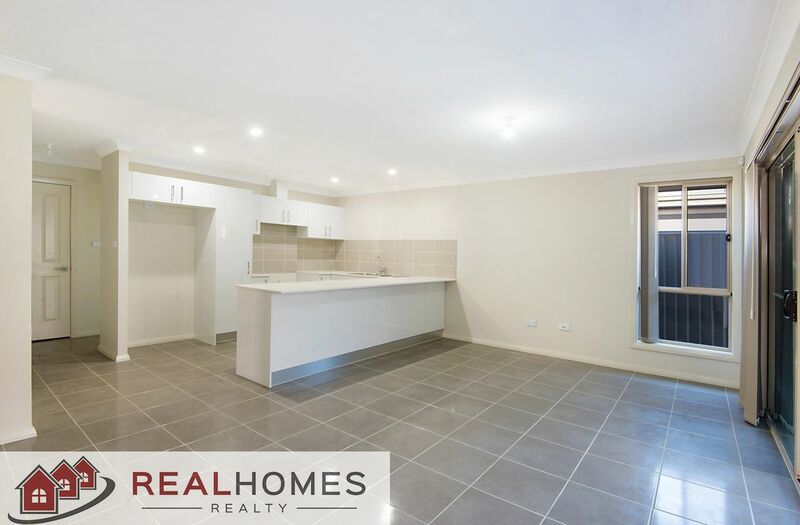 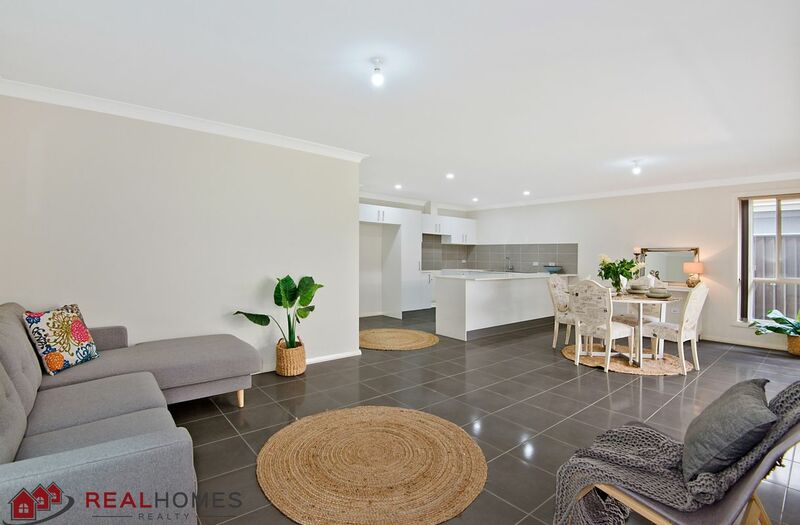 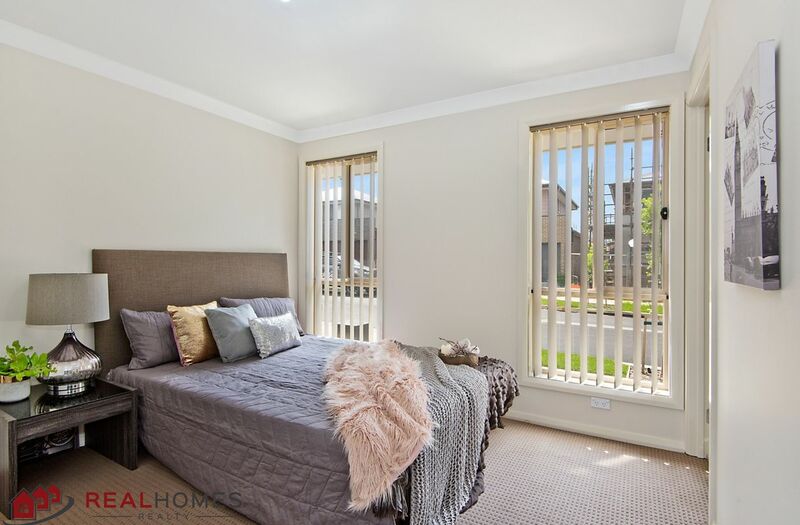 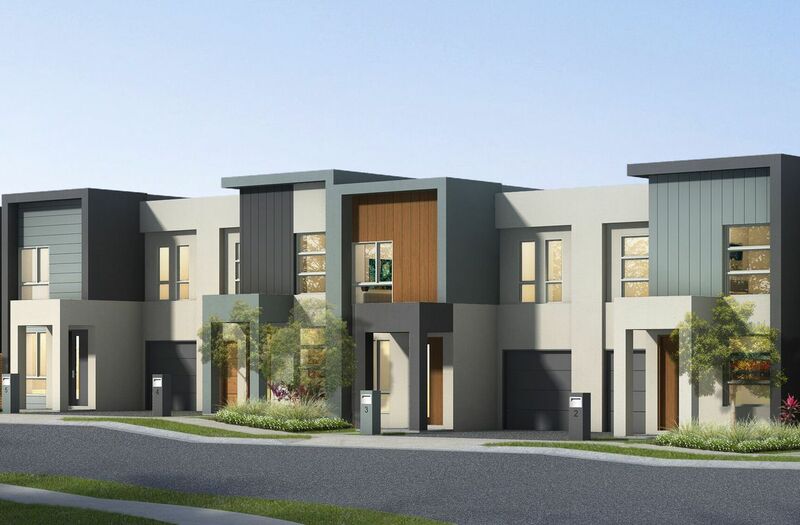 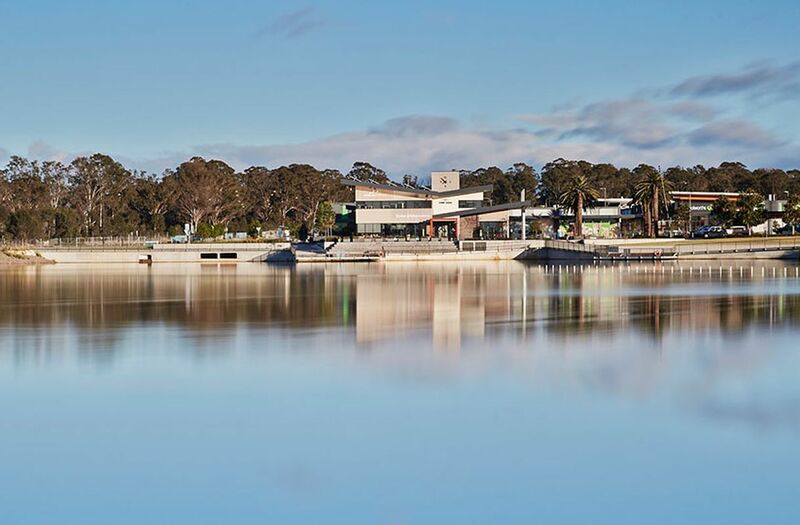 Offering Stone Bench Tops and Polyurethane Cupboards, 900mm Stainless Steel Appliances, Ducted Air-Con, Continuous Hot Water System, Garage with Remote Control, Alarm System. 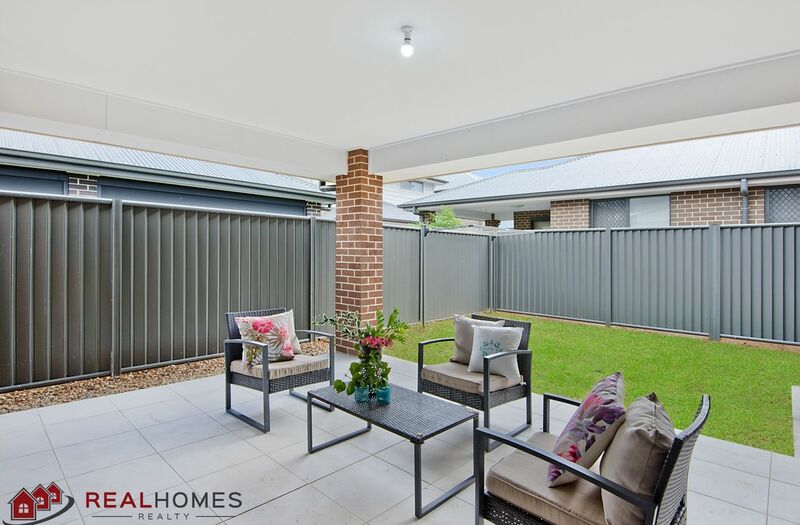 Alfresco with tile, light fitting and natural gas point for BBQ hook up, Colour-bond roofing, Yard landscaped. 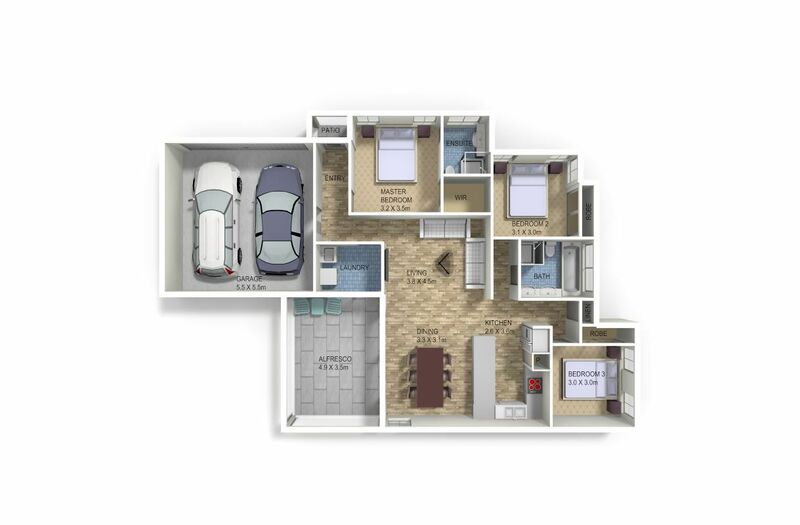 Ready to move in with nothing to be done. 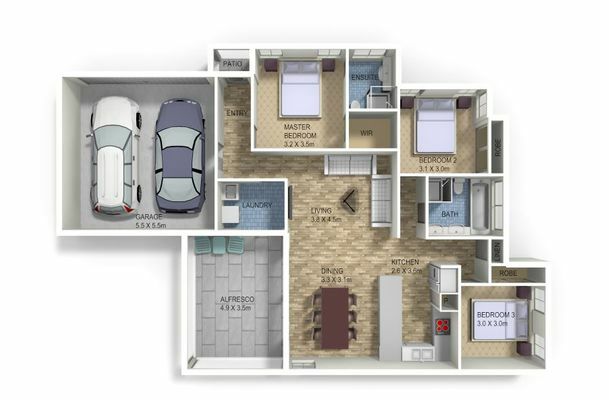 With Many Similar Properties To Choose From Don't Delay Call Today To Find Out More.